Headlights Cloudy, Hazy or Dull? We bring headlights back to new and remove dull, yellowed headlights and enhance night visibility. 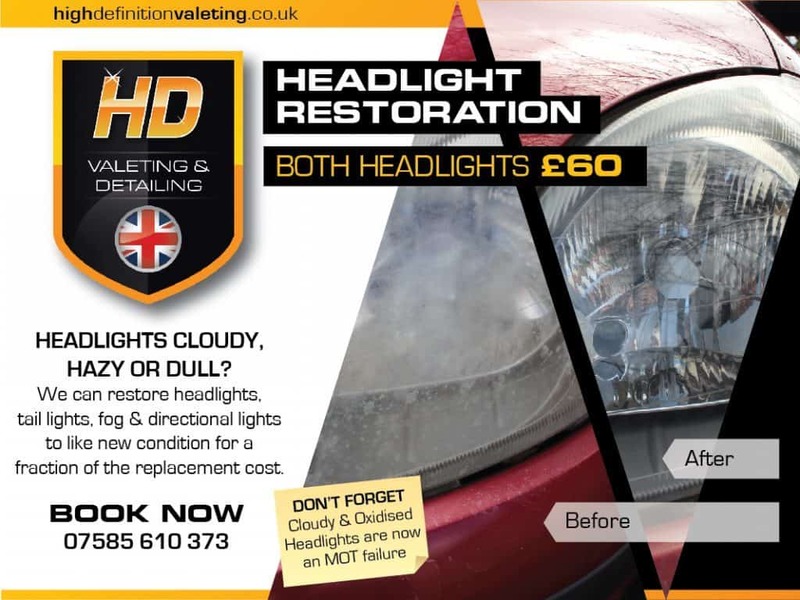 We can clean and restore your headlights, tail lights and fog lamps with our progressive wet sanding and polishing techniques for maximum visibility. Protect yourself and your vehicle while enhancing its appearance.